Kids Math Teacher: Busy, busy. Sorry about not keeping up with MaTh although my last post is still open to add your link until the end of the month. I have been really busy lately. It doesn't take THAT much time to make a blog post but sometimes it does. Anyway, here is what I have been up too. The main things that took up my time was formatting the newsletter for CBW-LA and tending to sick kids and a sick hubby. The newsletter turned out great, but it is time consuming. 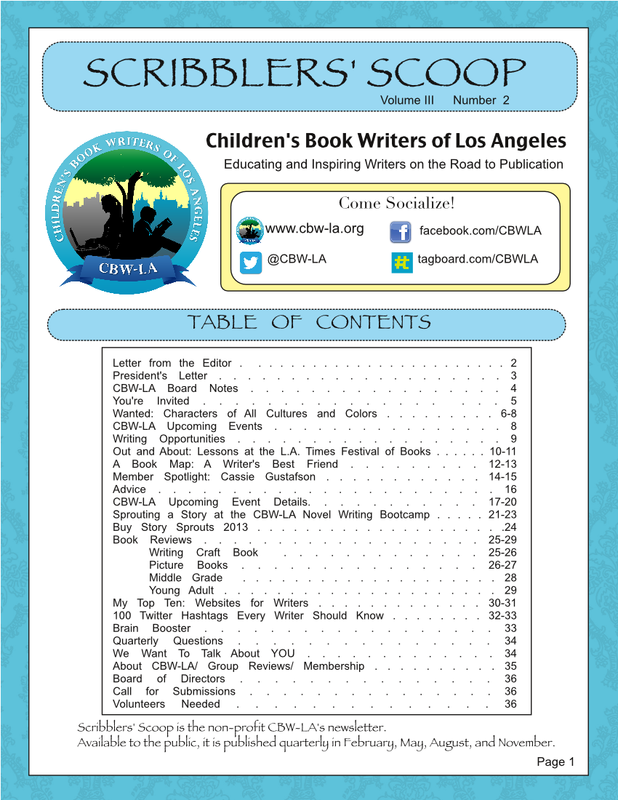 Hopefully it can be enjoyed for many years to come as people find out about Children's Book Writers of Los Angeles--the newsletter is free for the public to view. 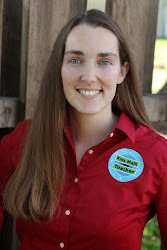 Has great info for writers and anyone thinking they want to write a children's book. Besides that my kids have each had a turn being sick with fevers, coughs, runny noses, and my husband had some stomach thing earlier this week. Can we get over all this yet? It has only been going on for two months! I think we are in the clear now though (fingers crossed). I did manage to sneak in some activities. I was feeling very tight and sore after so much going on that I had my little two babysat and I went and got a one hour massage. It hurt but felt good too--the massage woman was really good at getting to my deep tissues. I haven't felt my neck so free to move around in a very long time. Do you hold tension in your shoulders and neck? I know I do. Also, my husband and I got out for a couple hours just to walk around Hermosa Beach and the pier (that is a really long pier). We live 15 minutes from there and we have never done that before. It was relaxing and fun to talk. Then later that night we took the kids out to the desert where we could get a better look at the meteor shower. We only saw about a dozen shooting stars but I had fun (the kids were mainly full of complaints that it was too cold and they were tired). Those are recent happenings : ) Hope everyone is doing well and has been healthy because being sick or having sick kids is tough.